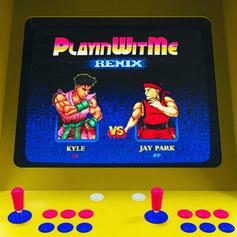 Kyle & Jay Park link up on the "Playinwitme" remix. 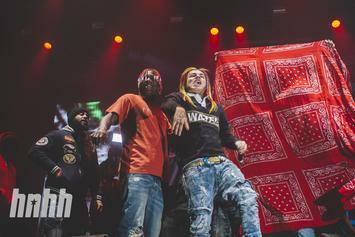 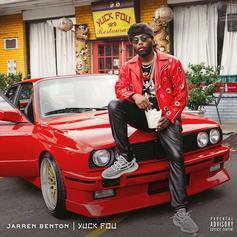 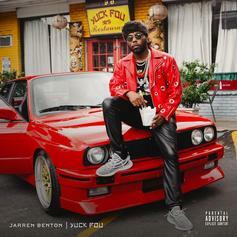 Jay Park Finna Fly Away On "Dank"
Jarren Benton reissues his favorite song of 2017 with a particular twist. 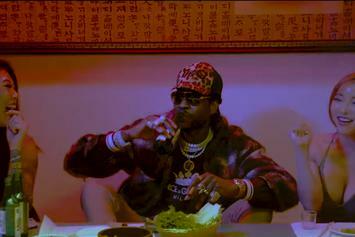 TIDAL is working with Sprint to give you an opportunity to enjoy your favorite artists for free! 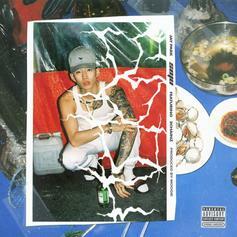 Jay Park and 2 Chainz hit the SOJU with panache. 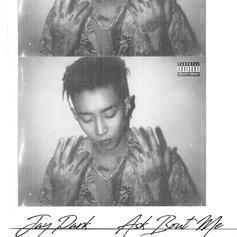 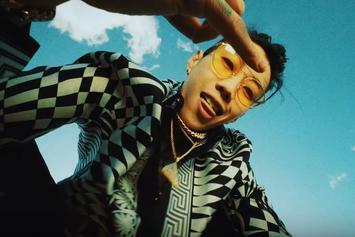 Jay Park teams up with 2 Chainz for a brand new banger. 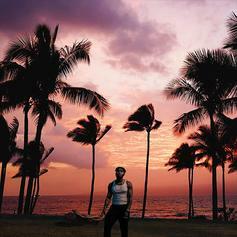 Watch Charli XCX's new video for "Boys." 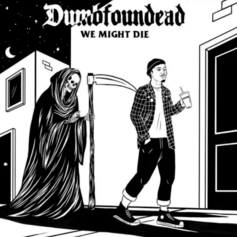 Dumbfoundead recruits Too Short & more on his new tape "We Might Die."